If you’re an Eternal Creation fan, you will have been eagerly awaiting the launch of the 2011 Autumn/Winter collection. The wait is officially over! Renowned as a fashion label with a fair-trade conscience, Eternal Creation is also famous for stunning prints, signature pieces and head-turning fashion for children. And this latest collection is no exception. 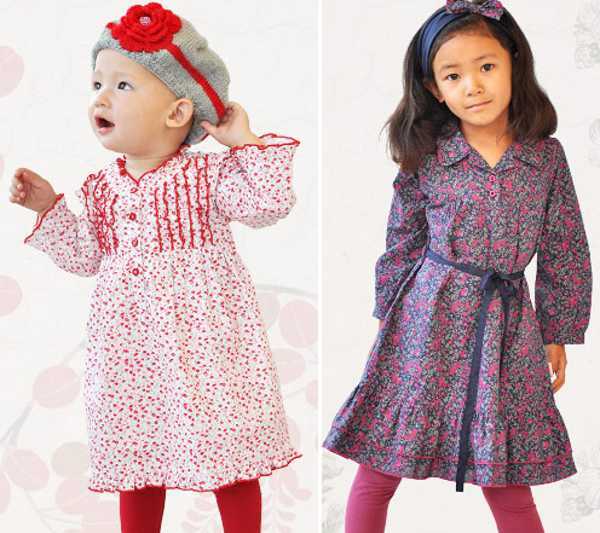 The girls range is bold and bright, with red, purple and floral prints punctuated with muted grey and neutrals. There are simple cotton rompers starting at $44.95 with bunny appliques, which would make cute and comfy Easter-wear. The separates are adorable beyond words, with hand crocheted vests ($54.95) and hats ($34.95). The dresses are a throwback to the ladylike fashion of the 1950s, with a playful edge. The ruffle front yoke dress in red and white (above left) is a beautiful ensemble, especially when teamed with the hand knitted beret and leggings. The purple and pink baby collar dress (above right) is simple yet bright and a wonderful statement piece at $49.95. For the little men in your life, there’s a huge range of prints and colours, including checked cowboy shirts ($49.95), bright red jackets ($47.95) and double breasted wool coats ($99.95). I’m a sucker for a gorgeous set of overalls and there’s no shortage in this collection, using denim and cotton. The range also includes some comfy pieces for cold, cosy days. The soccer-style hoodie set ($59.95) is both functional and fashionable, with its contrast print inside the cuffs and hood. 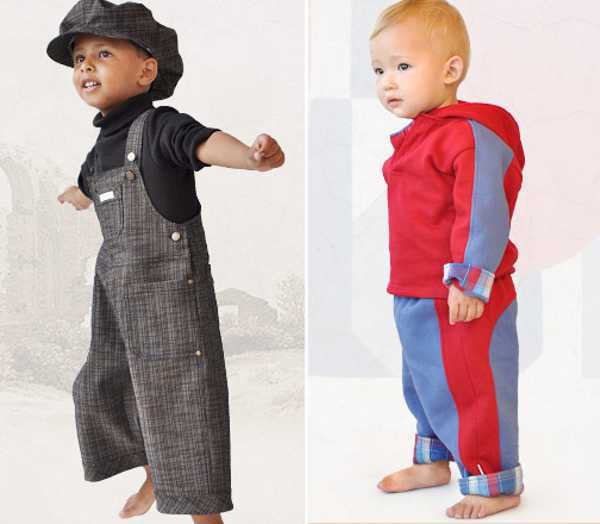 There’s something for kids of every age, from newborn to size 10, and the new range includes several exclusive, online-only pieces. You can find Eternal Creation stockists all over Australia and abroad. Until March 31, Eternal Creation is offering free shipping on all orders over $75. Just enter the code BOSHIP at the checkout.